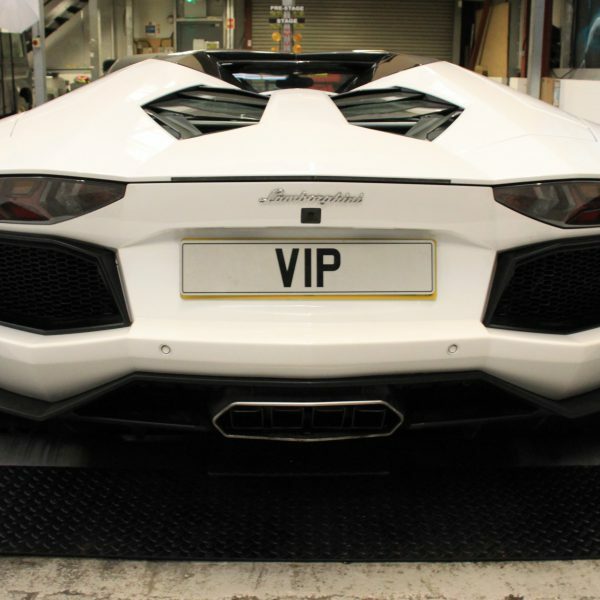 Lamborghini Aventador Tuning: As well as full Lamborghini Aventador conversions VIP Design carry out, we also offer stand-alone VIP Aventador Tuning and software upgrades. If you are looking for Aventador engine performance tuning and upgraded software, we have a service like no other. 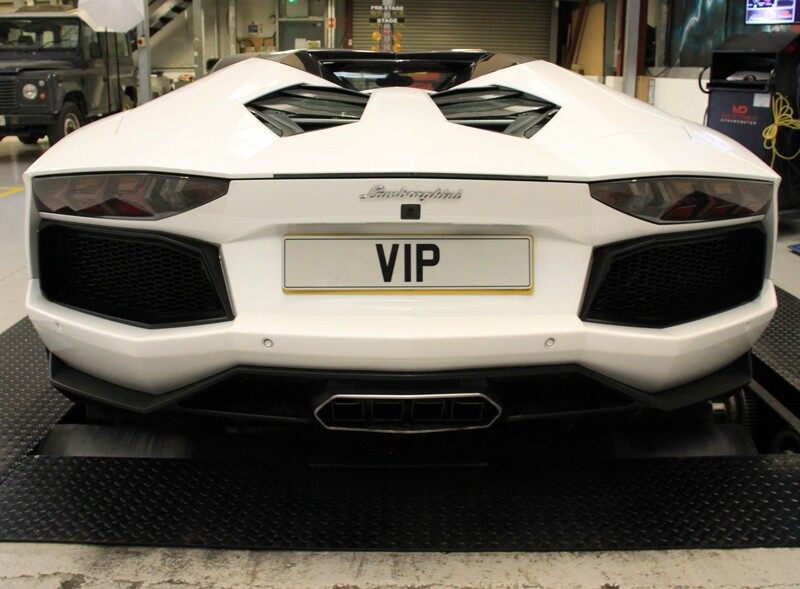 A VIP Lamborghini Aventador live dyno tuning session, carried out by the finest performance car tuning software developers in Europe. What you should expect from our Lamborghini Aventador tuning: A full VIP tuning session, you can even take part in the remap tuning. The VIP software Engineers will take you through the live tuning, with full details.